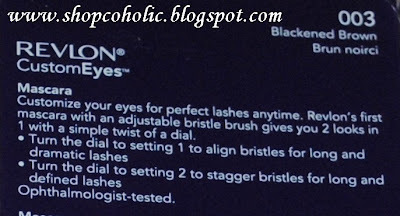 New Revlon CustomEyes™ Mascara is the first Revlon mascara that offers two gorgeous lash looks with one genius brush. The innovative brush has adjustable bristles to amp up length & drama or for all-out length & definition. * I find it a bit pricey. 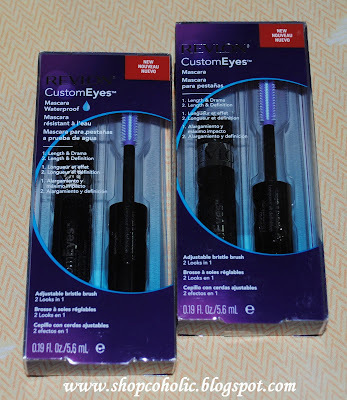 I usually spend less than Php 500 bucks for a tube of mascara coz it usually lasts for about 3-4 months. * Sorry I didn't notice a difference between the 2 settings but I don't mind as long as it does the job of defining my lashes. 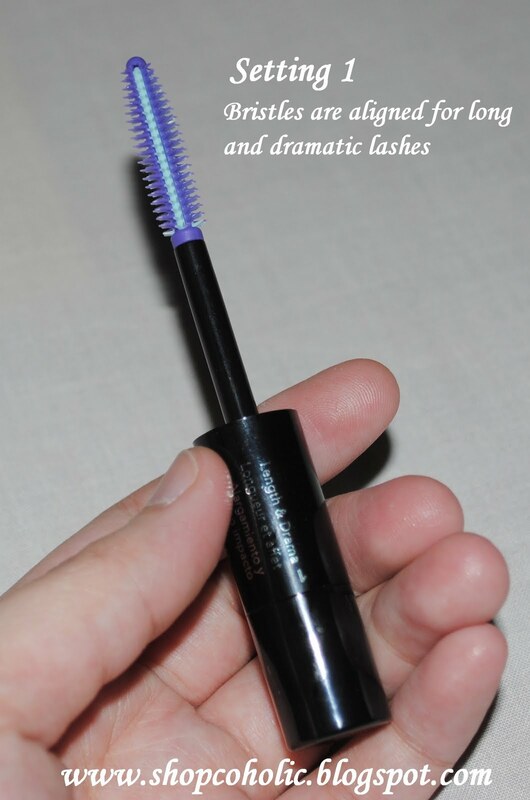 Did you know that using a waterproof mascara everyday may be harmful to your lashes? So make sure to remove it completely before going to bed. A good tip I read from Makeupalley to make your non-waterproof mascara smude-proof, is to apply a thin layer of clear mascara over your non-waterproof mascara. Tried it and it worked! 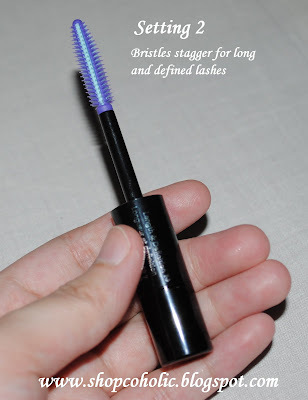 Been using it almost everyday since I first got it and the good thing is that I didn't notice my lashes falling off unlike other mascaras I've tried. Applied 2 thin coats using Setting 1. I'm using the Blackest Black shade. Added an extra coat using Setting 2. It's quite pricey for a mascara. I use Maybelline Long Extreme Stiletto and get very significant difference. Awesome review! I really like the rubber applicator. The effect really looks good based on your before and after pics. But I'm sure you can still find better mascaras which you can get for half the price. Looks like a nice one!! Great review btw <3 Love revlon products!! Wow it made your lashes really long! I like! I am excited to use mine! 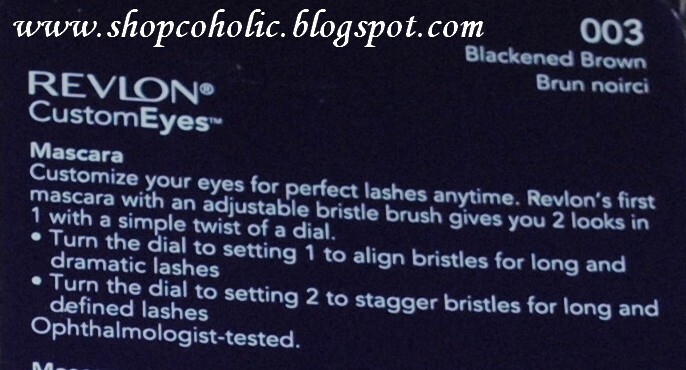 Ka weirdohan (in a nice way) ang bristles so that gets me excited! I haven't tried it but seems like a good one. Thanks for the review. This mascara is just okay, nothing really special about it.